It sits nestled in the very corner of Clay County. It’s owned by a man named Clay Logan. It is called Clay’s Corner—an apt name. I pass it on every trip to town. It is the morning gathering place for the locals. It hosts a Friday night convocation of musicians and whoever else can fit into the back room for a jam session of fiddles, guitars, and basses. And on New Year’s Eve, a couple of thousand folks gather for the Possum Drop, where (depending upon what lawsuit PETA has filed), they lower a caged possum around midnight after music, skits, and general fun. 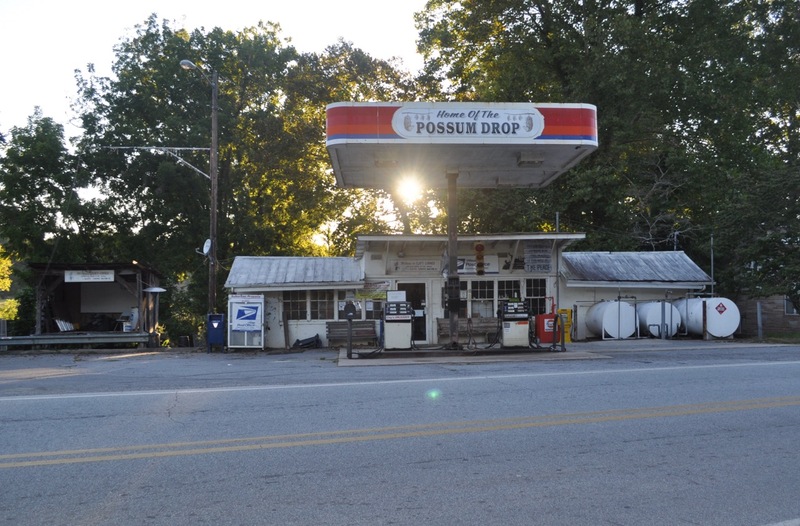 It’s also where I buy gas for the lawn mower—it’s one of those old analog machines, and you can’t pay at the pump. And last week it closed. Clay has decided he’s ready to hang up the general-store-manager role. He said the Possum Drop will go on as planned this December 31, however. A couple of times since we’ve lived here a hurricane or tropical storm has hit the North Carolina coast, and we’ve been asked if we were affected. Seeing how we live over 500 miles from the North Carolina coast, there is usually no sign of storm in our neck of the woods. 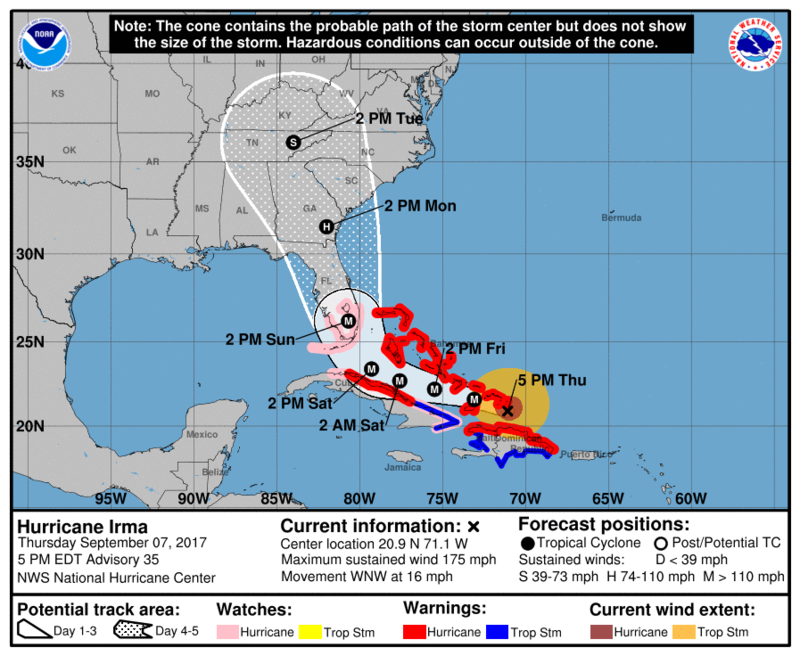 Irma, however, is not supposed to stay on the coast but come north through Georgia right into our neck of the woods with tropical storm force winds. If it follows the track below, it will pass right over us (we’re just south of that S on the map). The last time I was in a tropical storm was at a UT football game sometime in the 90s when a storm came ashore from the gulf and went right up I-35. I don’t remember who we were playing, but it came quite a squall; there was a rather lengthy delay, and then all was well. I’ll be curious to see if this is anything like that. The garden is still plugging away. 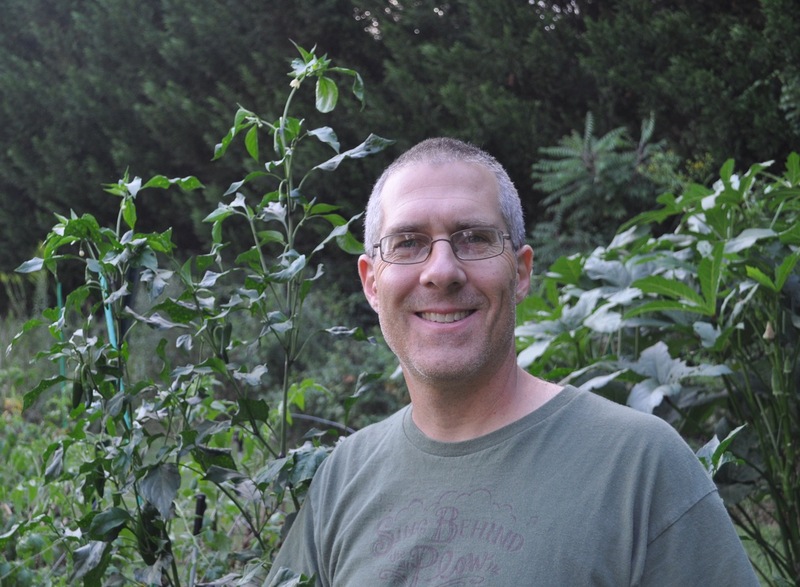 We did pull up two tomato plants today to make room for some spinach and kale, but we are still getting okra, though the cool nights have certainly slowed it’s growth (it was 46° this morning), and my peppers are producing well again. 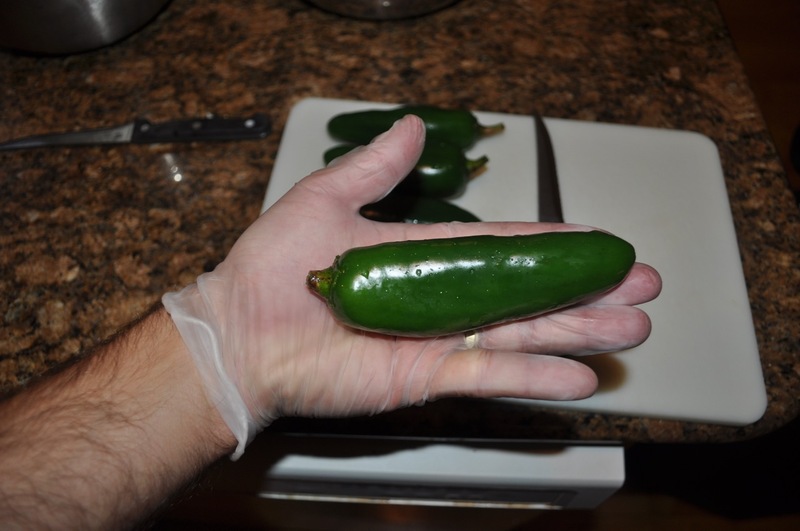 One of the plants is taller than I am and putting out some rather good sized jalapeños. This entry was posted in Canning, Community, Football, Garden, Weather. Bookmark the permalink.